buy finasteride from usa buy original provigil online Simplified Probate. If an estate is small and there are no claims from creditors, the personal representative of the estate can petition the court for simplified probate. 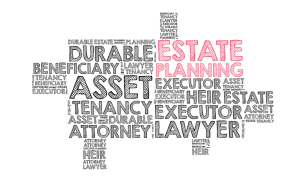 In Minnesota, it may be possible for heirs of an estate to use an affidavit to make their claim if the value of the estate is less than $50,000. 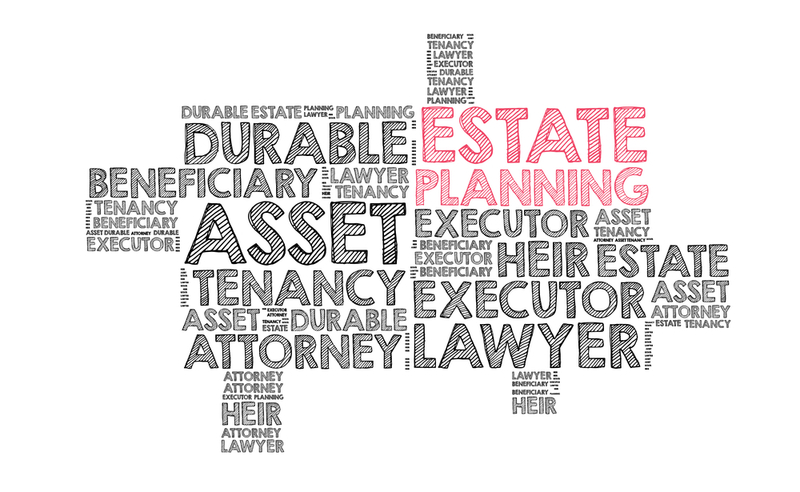 This process can eliminate the need for probate or significantly shorten the probate process.